It's not clean until its TripleClean! 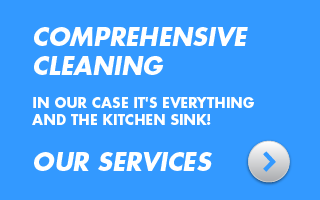 Serving the food service industry in Alberta, TripleClean Exhaust Maintenance offers total kitchen cleaning solutions backed by over 10 years of experience and a commitment to getting the job done right! 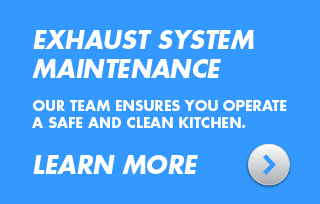 In fact, when you partner with TripleClean Exhaust Maintenance you receive 24-hour support from certified restaurant exhaust specialists, discounts on regular maintenance and unrivaled customer service. When it comes to keeping your kitchen clean, safe and code compliant, TripleClean Exhaust Maintenance sets the standard in Alberta. Our certified technicians perform exhaust system maintenance, kitchen equipment and floor cleaning, power washing and fire prevention. We offer one-off cleans and discounts when you sign up for a monthly program. The technicians at TripleClean Exhaust Maintenance are certified by the National Fire Protection Association to ensure your kitchen is up to code. We provide written reports for your records as well as before and after photos. 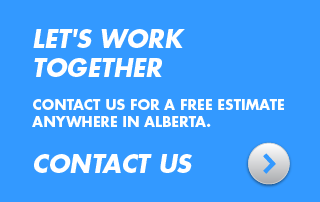 Plus, we're fully insured and backed the Workers Compensation Board of Alberta for your peace of mind. Like us on Facebook and follow us on Linkedin for job postings, special offers, updates and more.